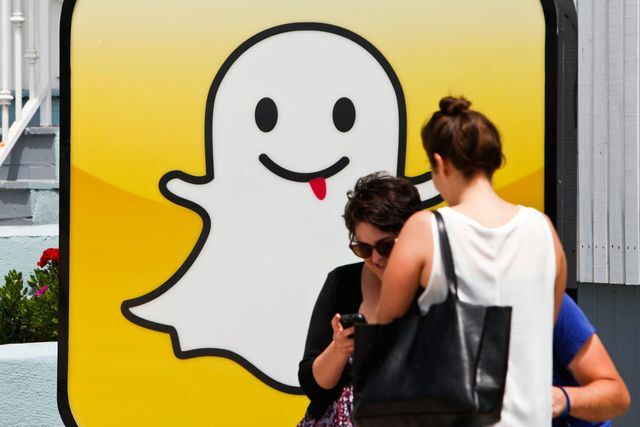 One of the least understood social media platforms by people of my, shall we say, seasoned generation is Snapchat, which means we tend to ignore it. Like other social media channels, Snapchat is a great way for brands to reach consumers; perhaps more than other channels, Snapchat gives consumers a way to reach brands and other consumers with image-led content. I'm a novice myself, still mostly in observation mode and frankly baffled by much of what goes on there - despite the best efforts of some dedicated users to tutor me. Even so, it's clear that like Facebook, Twitter and Instagram before it, Snapchat is blurring the lines between who controls what and how our brands and organisations are portrayed. 🙌🎥 'As of February, people are sharing and creating 3x more video than they were a year ago on Facebook': https://t.co/9FWrIbXr10.